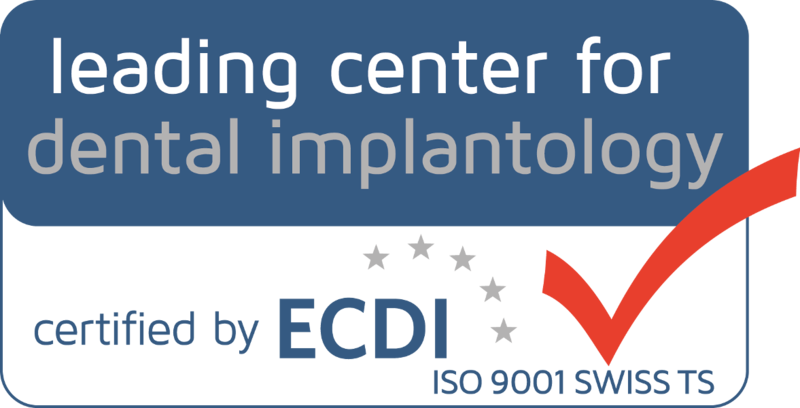 1.Berglundh T, Jepsen S, Stadlinger B, Terheyden H. Peri-implantitis and itsprevention.Clin Oral Implants Res. 2019 Feb;30(2):150-155. 2.Naujokat H, Möller B, Terheyden H, Birkenfeld F, Caliebe D, Krause MF,Fischer-Brandies H, Wiltfang J. Tongue reduction in Beckwith-Wiedemannsyndrome: outcome and treatment algorithm. Int J Oral Maxillofac Surg. 2019Jan;48(1):9-16. 3.Zhou M, Li SY, Terheyden H, Cao SS, Che YJ, Geng YM. Particulate CoralHydroxyapatite Sheltered by Titanium Mesh for Localized Alveolar RehabilitationAfter Onlay Graft Failure: A Case Report. J Oral Implantol. 2018Apr;44(2):147-152. 4.Merz MA, Terheyden H, Huber CG, Seixas AA, Schoetzau A, Schneeberger AR.Facilitators and barriers influencing the readiness to receive dental implantsin a geriatric institutionalised population-A randomized non-invasiveinterventional study. Gerodontology. 2017 Sep;34(3):306-312. 5.Terheyden H, Wüsthoff F. Occlusal rehabilitation in patients withcongenitally missing teeth-dental implants, conventional prosthetics, toothautotransplants, and preservation of deciduous teeth-a systematic review. Int JImplant Dent. 2015 Dec;1(1):30. 6.Gruber R, Stadlinger B, Terheyden H. Cell-to-cell communication in guidedbone regeneration: molecular and cellular mechanisms. Clin Oral Implants Res.2017 Sep;28(9):1139-1146. 9.Merz MA, Terheyden H, Huber CG, Seixas AA, Schoetzau A,Schneeberger AR. Facilitators and barriersinfluencing the readiness to receive dental implants in a geriatricinstitutionalised population-A randomized non-invasive interventional study.Gerodontology. 2017 Sep;34(3):306-312. 11.Thiele OC et al. Moving the mandible in orthognathic surgery - Amulticenter analysis.J Craniomaxillofac Surg. 2016 May;44(5):579-83. 12.Gruber R, Stadlinger B, Terheyden H.Cell-to-cell communication in guidedbone regeneration: molecular and cellular mechanisms. Clin Oral Implants Res.2016 Aug 23. doi: 10.1111/clr.12929. 13.Nickenig HJ, Wichmann M, Terheyden H, Kreppel M. Oral health-relatedquality of life and implant therapy: A prospective multicenter study ofpreoperative, intermediate, and posttreatment assessment.J CraniomaxillofacSurg. 2016 Jun;44(6):753-7. 14.Bosshardt DD, Stadlinger B, Terheyden H. Cell-to-cellcommunication--periodontal regeneration. Clin Oral Implants Res. 2015Mar;26(3):229-39. 15.Thiele OC et al.The currentstate of facial prosthetics - A multicenter analysis. J Craniomaxillofac Surg.2015 Sep;43(7):1038-41. 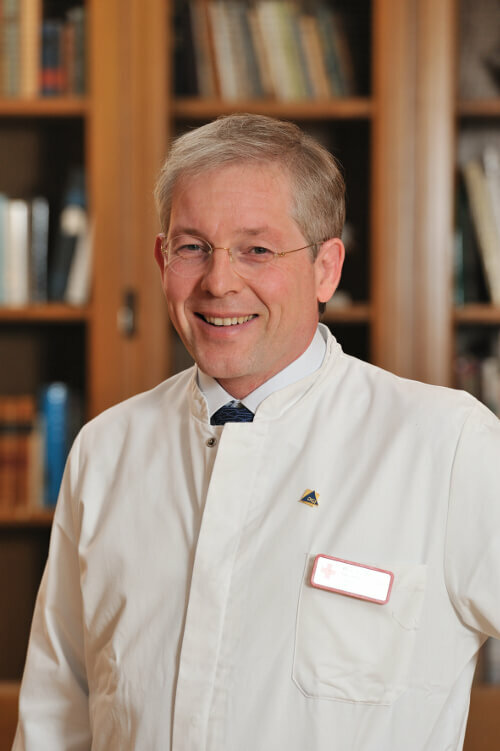 16.JepsenS, Stadlinger B, Terheyden H, Sanz M. Science transfer: oral health and generalhealth - the links between periodontitis, atherosclerosis and diabetes. 17.Terheyden H, Wüsthoff F. Occlusal rehabilitation in patients withcongenitally missing teeth-dental implants, conventional prosthetics, toothautotransplants, and preservation of deciduous teeth-a systematic review. Int JImplant Dent. 2015 Dec;1(1):30. Epub 2015 Nov 18. 18.Kaner D, Zhao H, Terheyden H, Friedmann A. Improvement ofmicrocirculation and wound healing in vertical ridge augmentation afterpre-treatment with self-inflating soft tissue expanders - a randomized study indogs. Clin Oral Implants Res. 2015 Jun;26(6):720-4. 20.Liu Y, Möller B, Wiltfang J, Warnke PH, Terheyden H. Tissue engineering ofa vascularized bone graft of critical size with an osteogenic and angiogenicfactor-based in vivo bioreactor. Tissue Eng Part A. 2014 Dec;20(23-24):3189-97. 23.Warnke PH, Voss E, RussoPA, Stephens S, Kleine M, Terheyden H,Liu Q. Antimicrobial peptide coating of dental implants: biocompatibilityassessment of recombinant human beta defensin-2 for human cells. Int J Oral MaxillofacImplants. 2013 Jul-Aug;28(4):982-8. 26.Möller B, Terheyden H, Açil Y, Purcz NM, Hertrampf K, Tabakov A, Behrens E, Wiltfang J. A comparison of biocompatibilityand osseointegration of ceramic and titanium implants: an in vivo and in vitrostudy. Int J Oral Maxillofac Surg. 2012May;41(5):638-45. 28.Möller B, Terheyden H,Açil Y, Purcz NM, Hertrampf K, Tabakov A, Behrens E, Wiltfang J.A comparison of biocompatibilityand osseointegration of ceramic and titanium implants: an in vivo and in vitrostudy.. Int J Oral MaxillofacSurg. 2012 May;41(5):638-45. Epub 2012 Mar 8. 29.Jensen T, Schou S, GundersenHJ, Forman JL, Terheyden H,Holmstrup P. Bone-to-implant contactafter maxillary sinus floor augmentation with Bio-Oss and autogenous bone indifferent ratios in mini pigs. ClinOral Implants Res. 2013 Jun;24(6):635-44. 36.Zimmermann, C. E.Gierloff, M.Hedderich, J.Açil, Y Wiltfang, J.Terheyden, H. Biocompatibility ofbone graft substitutes: Effects on survival and proliferation of porcinemultilineage stem cells in vitro. Biocompatibility of bone graft substitutes: effects on survival and proliferation of porcine multilineage stem cellsin vitro. FoliaMorphol (Warsz). 2011Aug;70(3):154-60. 40.Koch FP, Becker J, Terheyden H, Capsius B, Wagner W. A prospective, randomized pilot study on the safety and efficacy of recombinant human growth anddifferentiation factor-5 coated onto β-tricalcium phosphate for sinus lift augmentation. Clin OralImplants Res. 2010;21:1301-1308. 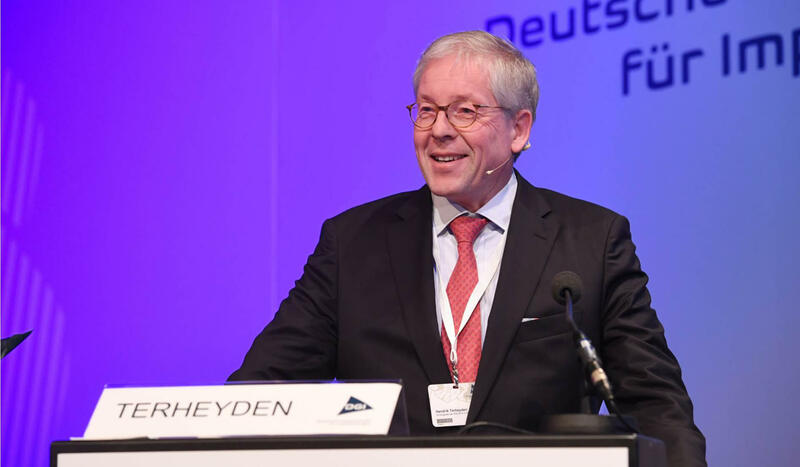 43.Jensen SS, Terheyden H.Bone augmentation procedures in localized defects in the alveolar ridge: clinical results with different bone grafts andbone-substitute materials. Int J Oral Maxillofac Implants. 2009;24 Suppl:218-36.Review. 49.Becker ST, Terheyden H, Steinriede A, Behrens E, Springer I, Wiltfang J. (2008) Prospective observation of 41 perforations of theSchneiderian membrane during sinus floor elevation. Clin Oral ImplantsRes.;19:1285-9. 54.Springer IN, Wiltfang J, Dunsche A, Lier GC, Bartsch M,Warnke PH, Barth EL, Terheyden H, Russo PA, Czech N, Acil Y (2007) A new method ofmonitoring osteomyelitis. Int J Oral Maxillofac Surg 36:527-32. 79.Roldan JC, Jepsen S, Schmidt C, Knuppel H, Rueger DC, Acil Y, TerheydenH H (2004) Sinus floor augmentation with simultaneous placement of dentalimplants in the presence of platelet-rich plasma or recombinant human bone morphogeneticprotein-7. Clin Oral Implants Res 15(6):716-23.